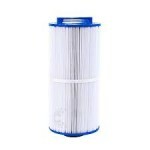 Are You Looking for Unicel Pool Filters? 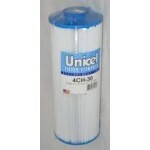 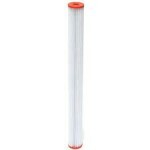 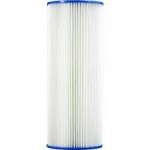 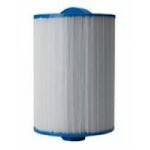 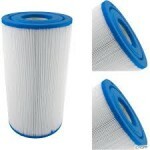 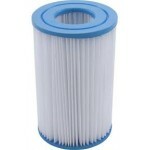 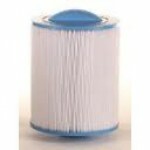 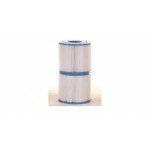 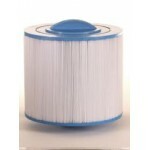 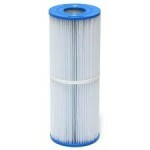 - We offer a wide variety of universal replacement Unicel pool and spa filters at a great price. 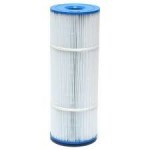 Use our Unicel Product Cross Reference Guide, Unicel Pool Filter Finder or Product Search features to locate the exact pool filter you need. 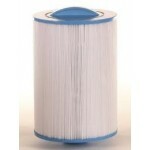 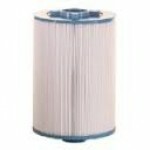 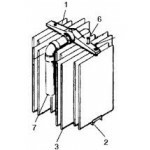 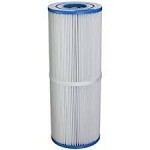 Currently our stock contains over 150 different types of Unicel pool filters. 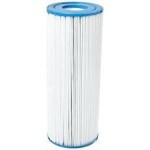 Unicel pool filters are simply the best alternative to original manufacturer filters. 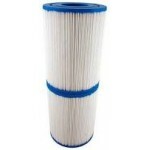 They are made to the original manufacturers specifications using the same Reemay filter fabric, as well as the required pleats to provide the filtration area coverage needed to clean and clear your pool or spa.